Home / All TV Shows / Wie is... de Mol? When will be Wie is... de Mol? next episode air date? 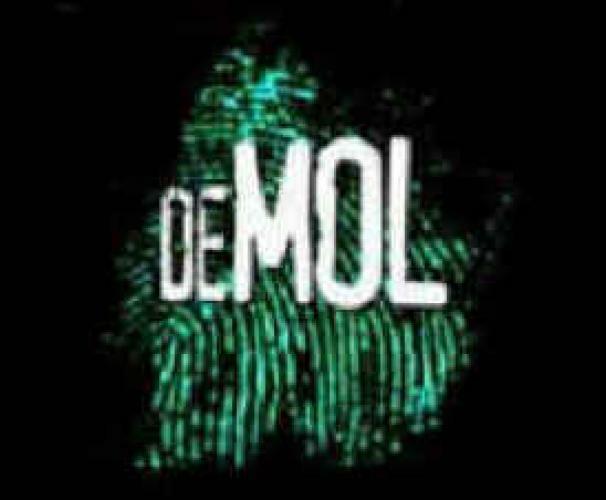 Is Wie is... de Mol? renewed or cancelled? Where to countdown Wie is... de Mol? air dates? Is Wie is... de Mol? worth watching? During the first four seasons, contestants would compete in challenges each day to add money into the pot. However, one of the contestants is The Mole, one who's job is to prevent the team from adding money to the pot by playing sabotage in each challenge. At the end of each day, the contestants will take a quiz to see how much they know about The Mole. The quiz questions are based on the Mole's performance on that particular day. The one who scores the lowest will be eliminated from the game. The one who figures out who The Mole is will have the best chance in taking home the pot. From season 5 onwards, the object of the game remains the same, but with a celebrity casts and a celebrity mole. EpisoDate.com is your TV show guide to Countdown Wie is... de Mol? Episode Air Dates and to stay in touch with Wie is... de Mol? next episode Air Date and your others favorite TV Shows. Add the shows you like to a "Watchlist" and let the site take it from there.